In the basement you have a large amount of storage space, central vac, on demand hot water, high efficiency furnace, and water softener. This is a perfect business opportunity for people who may have retired and would like to run a business that helps pay the bills and gives them the opportunity to meet interesting people in the process. The business is currently being operated from May 1st until September 30th, so it leaves the opportunity to run it part time if desired. Asking price is for the buildings, land, and the business and all assets held by the business. The sellers would prefer to sell everything together, but would consider selling the land and buildings separate from the business. Please inquire for price and more details on the sale of the business. 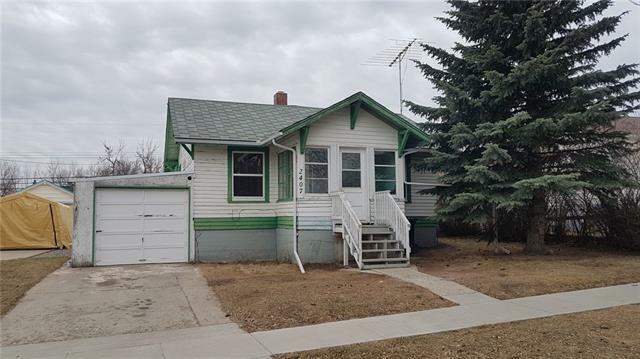 Home for sale at 2120 2122 19 St Nanton, Alberts T0L 1R0. 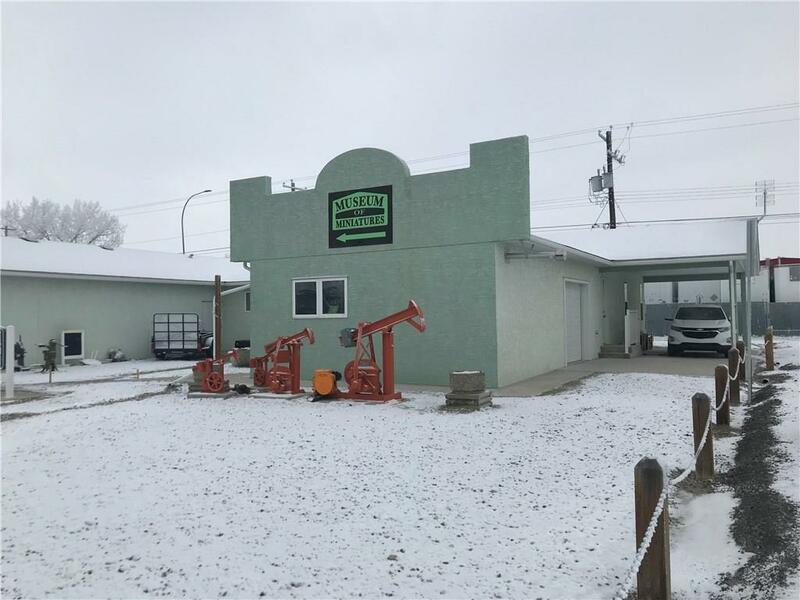 Description: The home at 2120 2122 19 St Nanton, Alberta T0L 1R0 with the MLS® Number C4225096 is currently listed at $882,000.